Happy 96th Birthday, Tutu! - Leigh Hilton P.L.L.C. 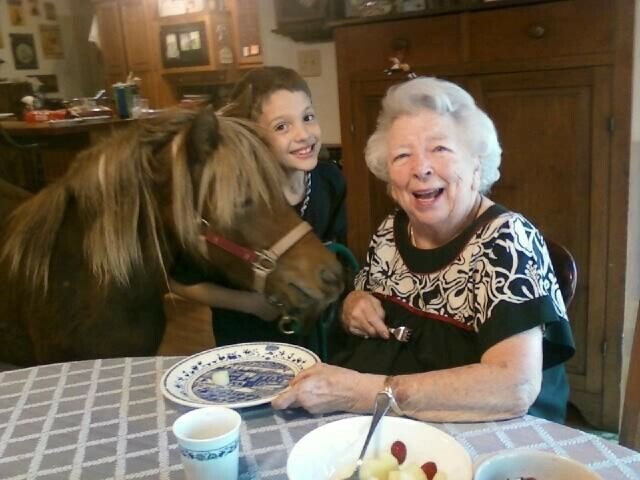 Tutu is a wonderful lady, who celebrated her 96th birthday last January with her family. 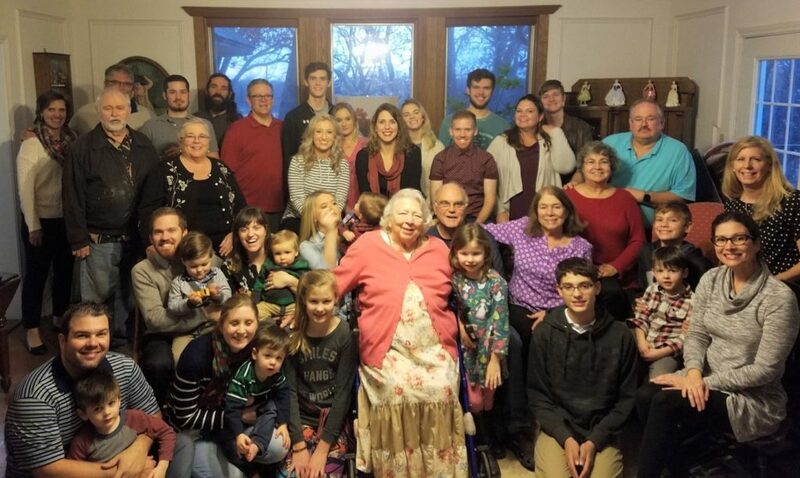 Can you believe that 20 family members were missing and all but 2 of them are her family? I love listening to her tell stories. Her actual name is Bert Du Teil, but her friends call her Birdie or Tutu. She tells me if you called out Tutu in a grocery story in Hawaii a lot of grandmothers would respond. 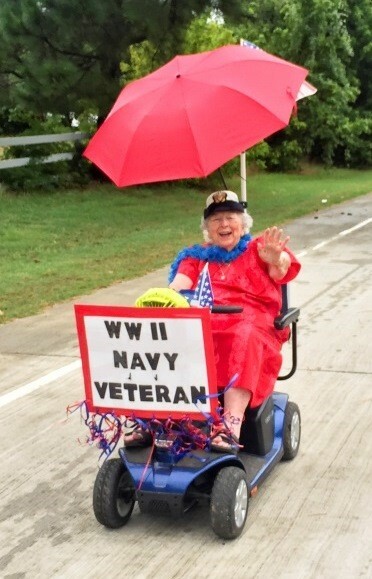 She was a Navy Officer in WWII, and for the last four years she has been in the 4th of July parade in Double Oak. Her husband Claude Du Teil was an Episcopal priest and they spent 44 years in Hawaii, serving four different churches through the years. Eventually he opened IHS, the first homeless shelter in Honolulu. 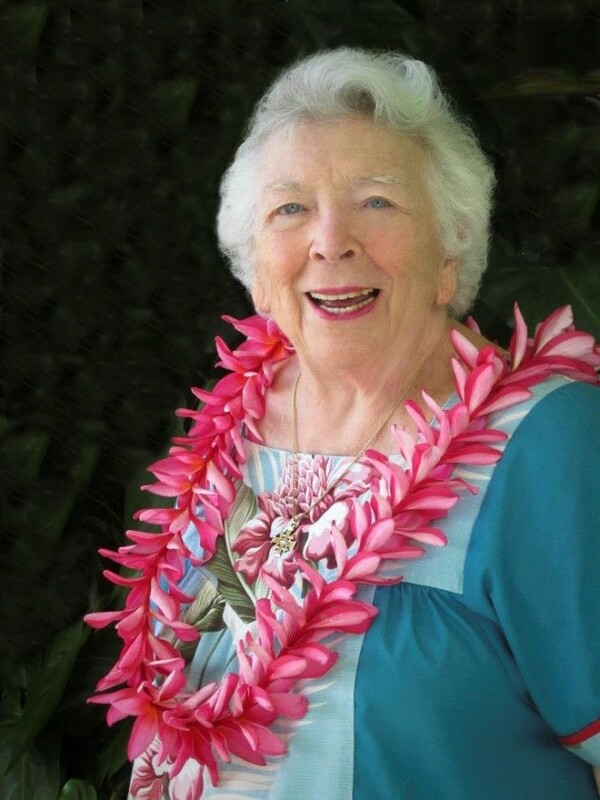 This portrait with the plumeria lei was taken about 3 years ago when she returned to help the homeless shelter celebrate its 35th anniversary.